There is no cost to attend and Barbecue samples will be available while supplies last. 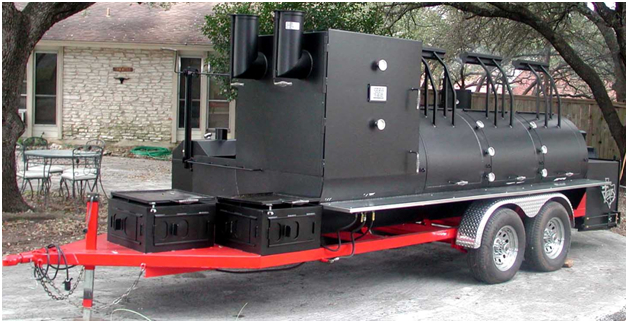 David Klose has been designing and building world class Barbecue smokers for 30 years right here in Houston. David has dedicated his life to promoting BBQ worldwide “Barbecue is a common denominator, it brings people together.” As the BBQ season swings into high gear most pitmasters are charging for cooking classes. David is offering to share his knowledge of barbecue for free.